You cannot say the name Wayne Newton without thinking of Las Vegas. 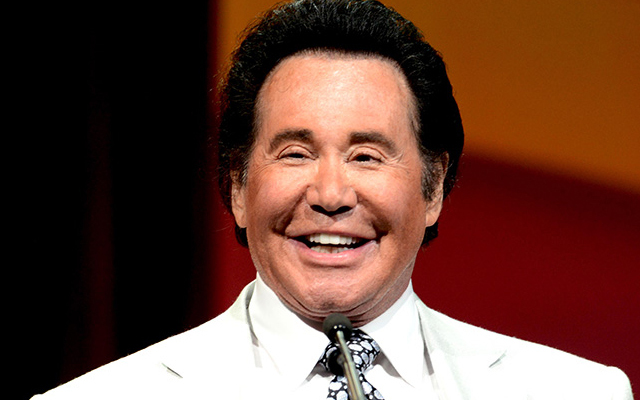 Performing since the age of six, Wayne Newton had accomplished more in his young years then most do in a lifetime. Wayne is ten years younger than Elvis. While the "King" was still an unknown Wayne had already released his first album, performed for the President of the U.S., and had gone on tours with the Grand Ole Opry. Wayne Newton had performed in Las Vegas before the Beatles even exploded onto the scene. He appeared on both the Lucille Ball Show and Jackie Gleason Show, proving his versatile nature for the show biz industry. 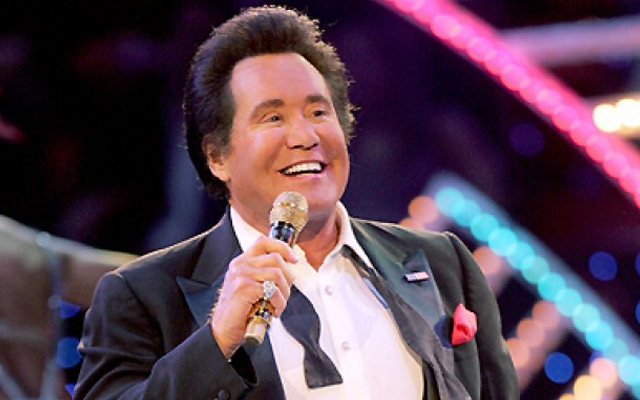 In his lifetime, it is impossible to count how many times Wayne Newton has performed on television, how many songs he has recorded, and his latest record for live shows is 30 million people! Wayne Newton is one of those shows you simply have to see when you come to Las Vegas. 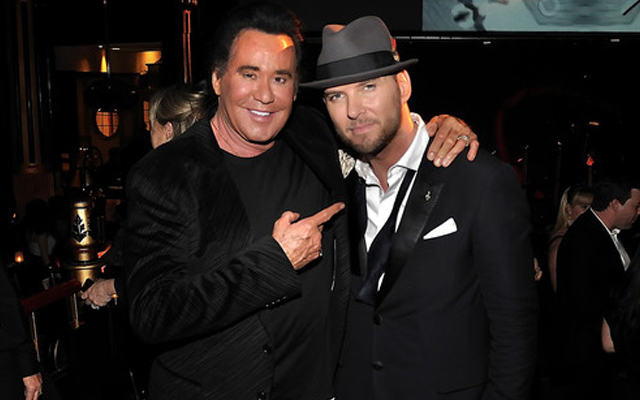 Wayne Newton show Las Vegas is a staple of the city, which is why he has been aptly named, "Mr. Las Vegas". Everything that makes Las Vegas what it is, the glitz, glamour, and talent is encapsulated in Wayne Newton and portrayed in his Las Vegas show. If you have seen Wayne perform before then you will not be disappointed. He has kept the same standard format as previous shows though the material has changed. He works hard at each show and gives each audience their money’s worth. Every performance by Wayne Newton gives 110%. Every audience is a new experience and how he performs echoes that of the very first time he ever performed in Las Vegas, years ago. Wayne plays and accompanies himself on thirteen different musical instruments during his show. He performs the show forty weeks out of the year. The show is performed at the Hollywood Theater - MGM Grand . 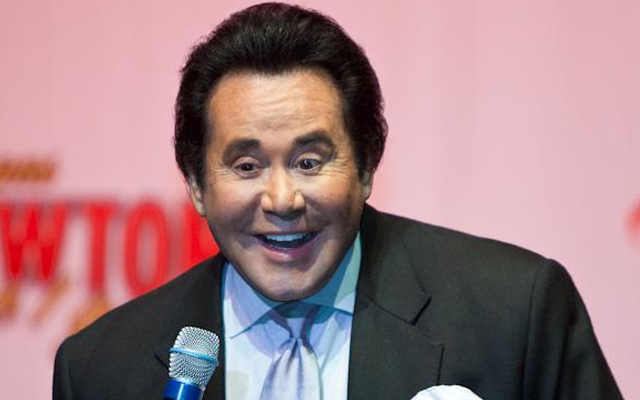 Wayne Newton has been the Entertainer of the Year in Las Vegas more than any other performer. He is the highest-paid nightclub performer in the world ever. He also owned part of the Aladdin Casino though he sold out. When he is not performing, Wayne is a philanthropist, volunteering and doing charity work, breeding Arabian stallions (he has won awards for this), and he was even knighted on the island nation of Malta. MGM Grand: 3000 S. Paradise Rd. Las Vegas, NV 89109. Mr. Newton, Awesome show last night at the MGM, 4 Mar show. My wife and I thank you very much for your support of the troops here at Nellis and around the world. I met Mr. Bob Hope for a week at a Christian Camp in the Los Angeles crest forest while he was on a Planning Sabatical for that years USO Vietnam trip. I was about 9 years old at the time. It's an honor to know you took over his legacy and recieved an Award from the VA for your support of the USO. I currently work as a Civil Servant at Nellis AFB with the 763 MXS Air Resucue squadron. Several of us from my unit were there last night and enjoyed the show too. God Bless you and yours. USAF MSgt Retired. I have been going to Las Vegas only to see Wayne's shows for over 30 years now. I still love him just as much today as I did the first time I ever saw his show. He is a true entertainer that does indeed give 110% everytime he steps out on that stage. He is a wonderful, kind, caring man and a super entertainer. My husband and I (plus six relatives) saw your show in 2004. It was our wedding anniversary. We had a great time. Wayne sent us two bottles of champane, sang to us & even got some kisses. Had the time of our life! Even my husband was exstatic! I'd give you ten stars if I could. You were great!!! Hope we get to see you again! Thanks again!